Marc Laurenceau presents the site D-Day Overlord, dedicated to a major feat of arms of the Second World War: the Battle of Normandy. D-Day Overlord is the first website site dedicated to the Battle of Normandy in terms of content and visits. It allows you to discover in detail the landing of Normandy as well as the entirety of the Battle of Normandy with its 90 days of fighting, from June 6 to the end of August 1944. 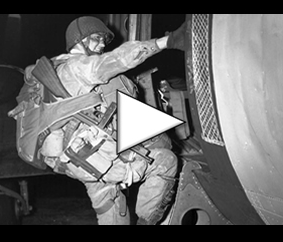 The D-Day Overlord website is both an online encyclopedia and a virtual memorial dedicated to those who organized Operation Overlord and the liberation of France, to those parachuted and landed in Normandy, to those who are beaten for our freedom so that they are never forgotten. It is the link between historical events and their commemorations today. D-Day Overlord is a real encyclopedia of the landing and the Battle of Normandy, to learn everything and understand all the battles that took place there, the committed soldiers and their equipment. This site also helps you to prepare your stay in Normandy. Discover the possibilities of lodging, the historical books and guides, the museums as well as proposals of itineraries to organize your visit of the historical space of Normandy. 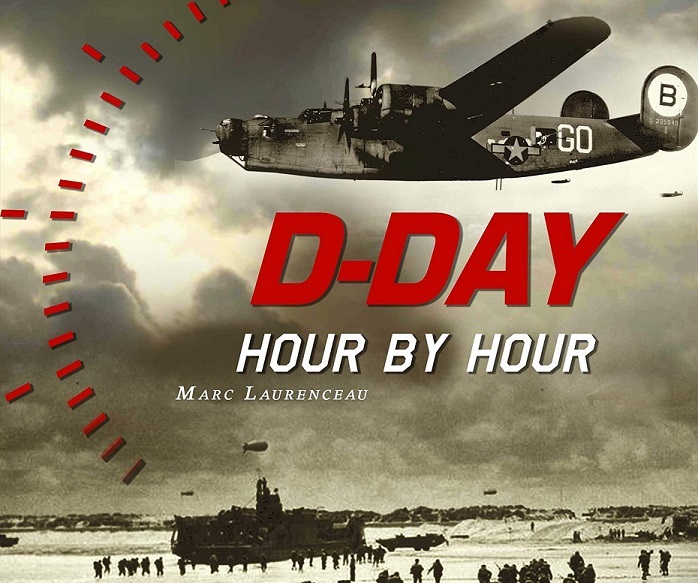 Discover the editorial of the D-Day Overlord website, the most visited of the websites dedicated to the Battle of Normandy and written entirely by Marc Laurenceau.